Remodeling your home is challenging and exciting, but it can be a very expensive undertaking. Before beginning a major project, do some homework to be sure the costs can be recouped at resale and improve your return on investment with high value home renovations. No home improvement project returns 100% of your investment, but according to a 2014 survey, there are some improvements that net more than others. Although every market varies, here are eight projects that have a significant return on your money, aside from the pleasure they bring you and your family. All price estimates are from the 2014 Cost vs Value Report. Converting that empty attic space from a place to store Christmas decorations to a full bedroom, 15 foot x 15 foot, with ensuite bathroom will net approximately 84% of costs The benefit of adding an extra bedroom and bath is priceless! Installing a back-up power source for emergencies provides convenience and peace of mind for your family. The cost estimate for a generator with LP gas supply, mounted on a concrete pad with conduit, connections, and storage battery and the cost recouped at resale. is expected to be around 67%. Remodeling the basement for living space plus a bathroom will give you that second living space all families need. The cost of finishing the space with carpeting, drywall, insulated exterior walls, recessed lighting, and nice bathroom fixtures may be recouped at approximately 77% of the cost. 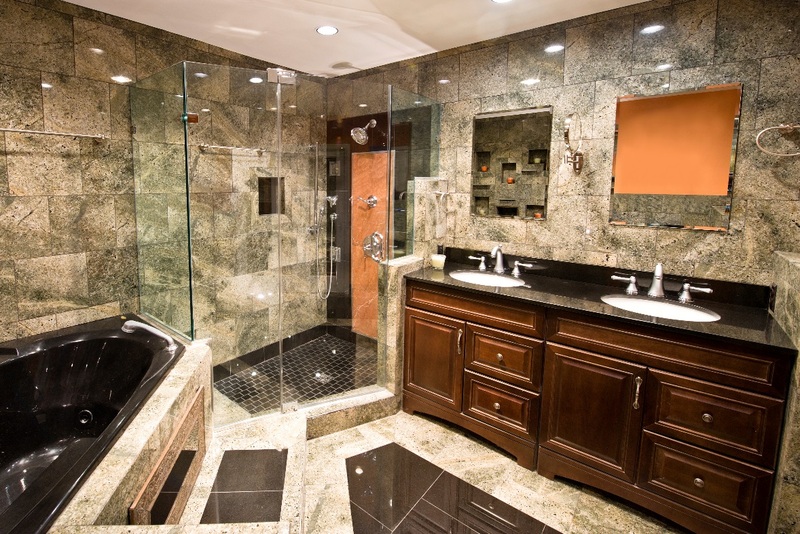 Creating a bathroom from a former crawl space, with a tub/shower combination, marble vanity, storage, and tile floor may net up to 60% of the expense at resale. Approximately 72% of the cost of updating an existing bathroom, with all new fixtures, new tile shower, storage, ceramic tile floor, in a fresh color palette should come back to you at resale. Adding a large deck, complete with built in seating, matching rails, and steps, will update your door space, and be almost maintenance-free when completed. 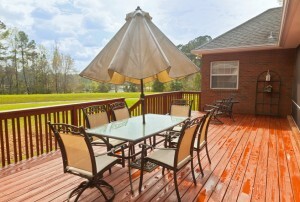 The deck will net you approximately 74% return on the investment. The wooden deck is less expensive to install, but will need ongoing maintenance in years to come. The wooden deck, with seating, railing, and steps, using pressure-treated lumber, will bring in around 85% of your investment at resale. Replacing the old entry door with a new, fiberglass door will increase your home value and provide for a 70% recovery figure. 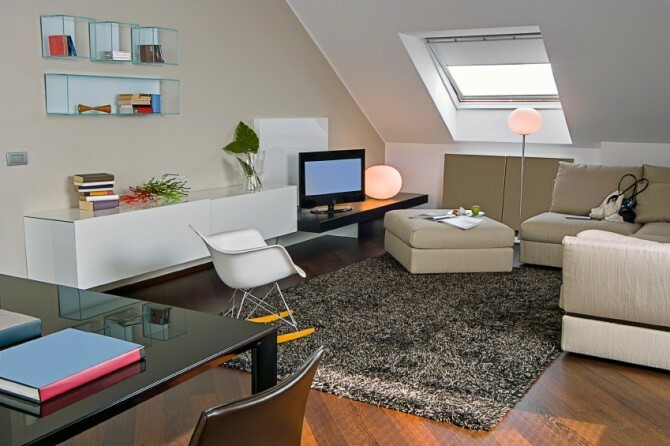 Home improvements are necessary to keep your home updated and functional. Just be sure that you do not invest more in your home than you expect to recover. Remember, these figures will vary market to market, so get some good advice from home experts in your area before you remodel. For more home ideas and inspiration please check out Modernize. Nice to hear it! Have a great day!